YOU HAVE NEVER SEEN ANYTHING THIS BEAUTIFUL & AMAZING IN THE SNOW HILL CONDO COMPLEX! 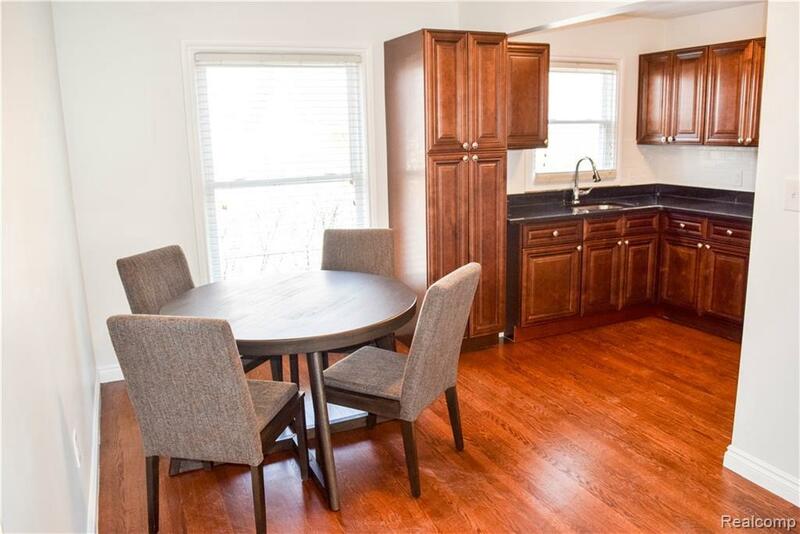 DON'T WAIT TO OWN THIS INCREDIBLY REMODELED HOME W/ A BRAND NEW KITCHEN W/ A TOTALLY NEW OPENED UP FLOOR PLAN W/ LOTS OF NATURAL LIGHT! 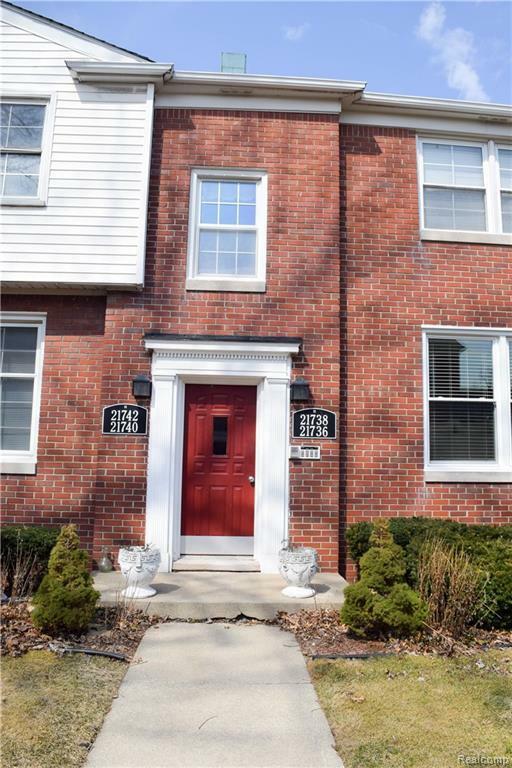 THIS SUPER NEAT & CLEAN CONDO IS IN THE HIGHLY DESIRABLE QUIET AND PEACEFUL SNOW HILL CONDOMINIUM COMPLEX! 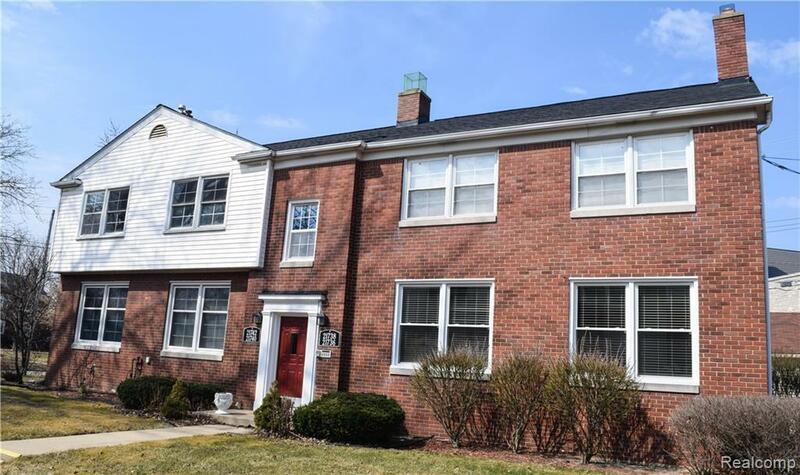 YOU ARE W/IN WALKING DISTANCE TO THE FORD MOTOR COMPANY CAMPUS, GREENFIELD VILLAGE & THE HENRY FORD MUSEUM, PLUS THE POPULAR DOWNTOWN SHOPPING AND DINING DISTRICT! 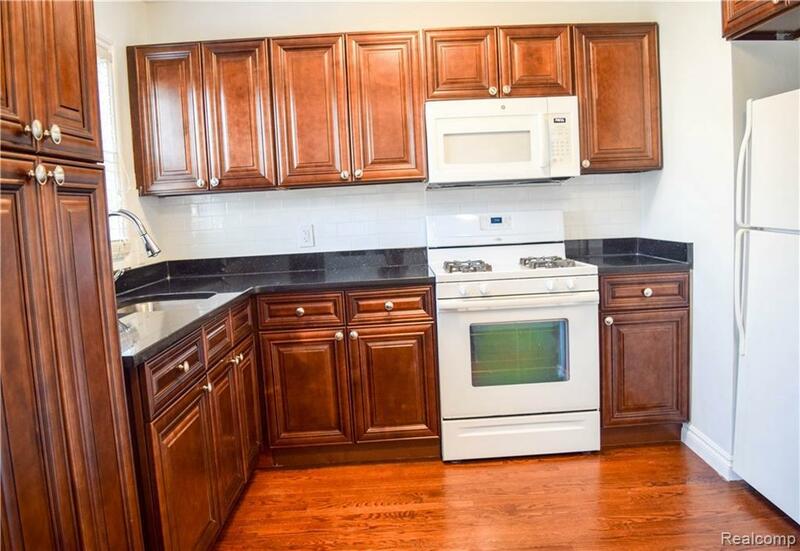 THIS WELL LOCATED 1ST FLOOR CONDO UNIT FEATURES: GORGEOUS RE-FIN REAL HDWD FLOORS T/O, TOTALLY REMODELED NEW KIT W/NEW APPLIANCES, SOLID WOOD CABINETS, GRANITE COUNTERS & NEW FLOORING, ALL NEW VINYL INSULATED WINDOWS, ALL NEW FRESH & TASTEFUL PAINT THRU-OUT, GREAT VIEWS OFF THE D.R., L.R. & B.R. 'S, LOTS OF STORAGE IN THE BSMT (SHARED/LOCKED & OPEN STORAGE). ONE DESIGNATED PARKING SPACE+OFF STREET PARKING! H20 IS INCLUDED GAS & ELECTRIC ARE SEPARATE. WD IN BSMT. $400 ANNUAL HOA FEE IS DUE EACH APRIL.